Chance the Rapper's little brother has unveiled a previously unreleased cut featuring his big bro and his frequent collaborators the Social Experiment. 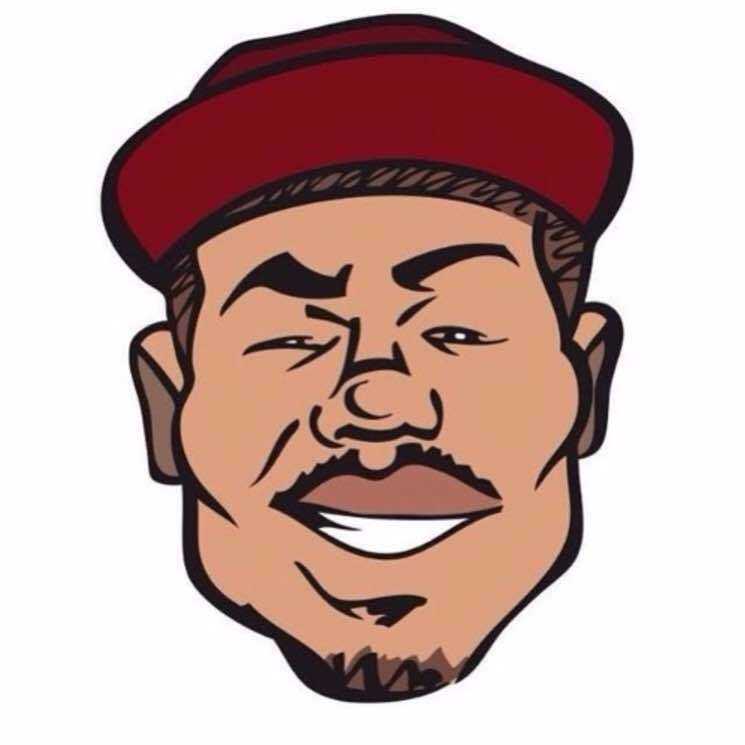 Taylor Bennett shared "Gimmie a Call" on SoundCloud as part of an unmixed playlist dubbed Throw Aways. Thankfully, this one's been rescued from the trash heap for now. Delightfully onomatopoeic, Chance's croons of "Ring ring ring ring ring" are backed by vocally driven beats, piano, rhymes by Bennett and the groove-laden vibes the Social Experiment are known for delivering. Hear it all come together by streaming "Gimmie a Call" below.